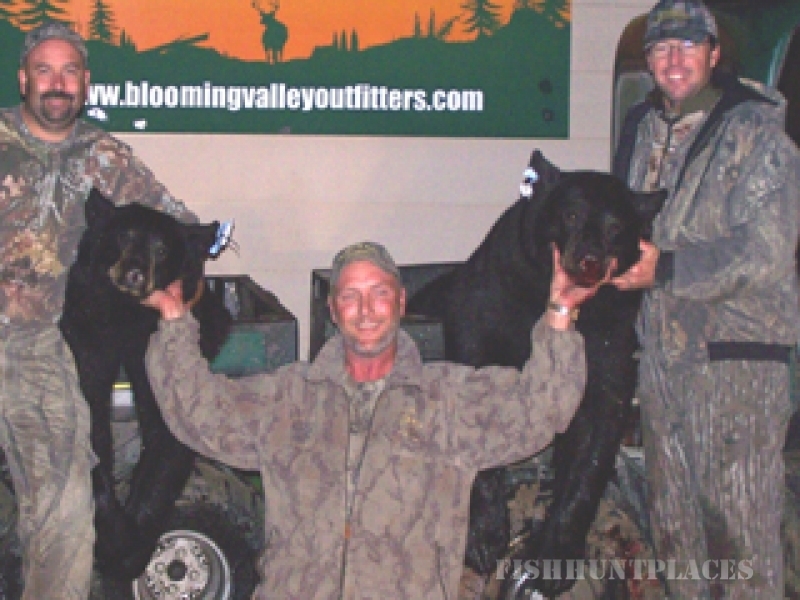 Blooming Valley Outfitters offers exceptional opportunities for trophy black bear and bobcat. 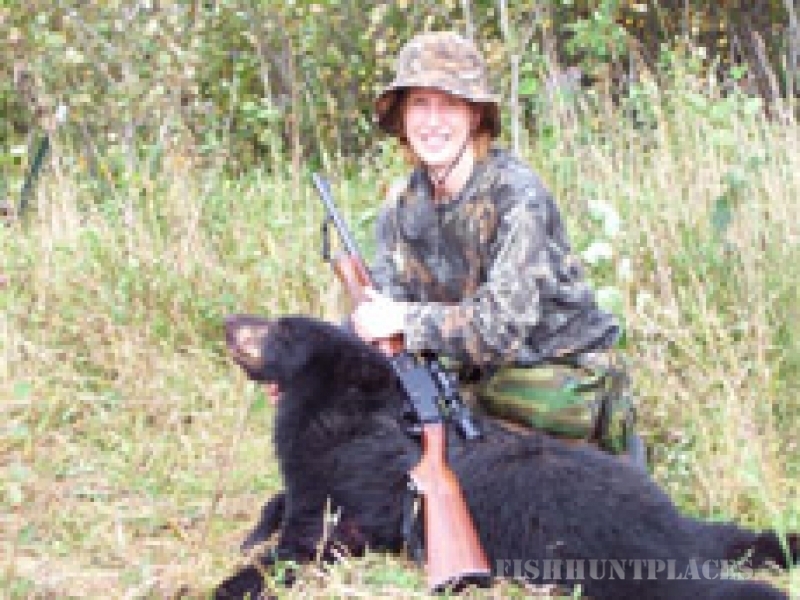 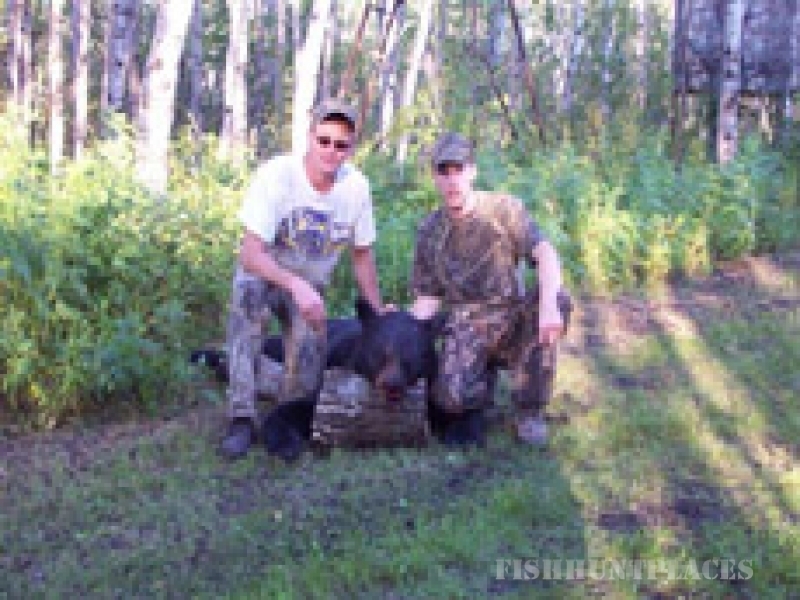 We have several thousand acres to hunt, with a very healthy population of trophy game. 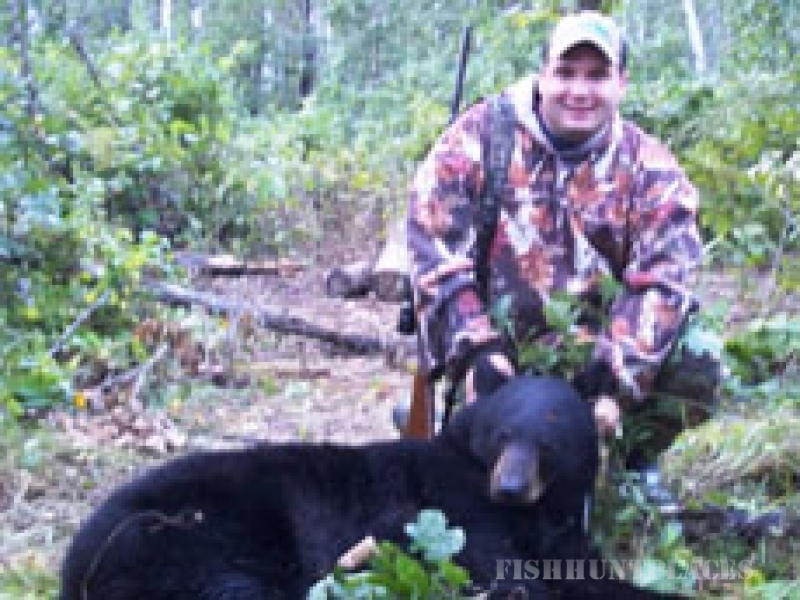 Our high success rate comes from preparation done well in advance of your arrival to our camp, in the wilds of northern Minnesota. 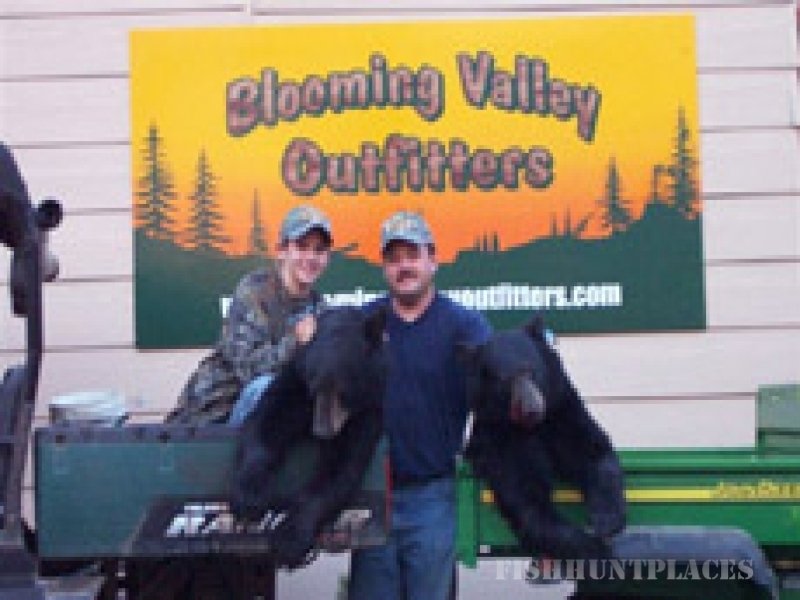 Larry Emery and his staff at Blooming Valley Outfitters have been guiding in Northern Minnesota for over twenty years. 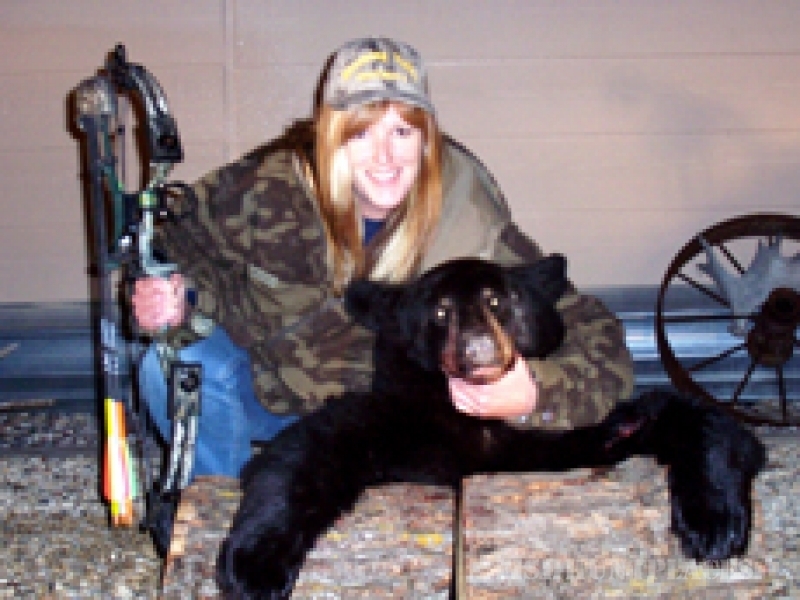 Their experience and attention to details leave nothing to chance with your hunt. 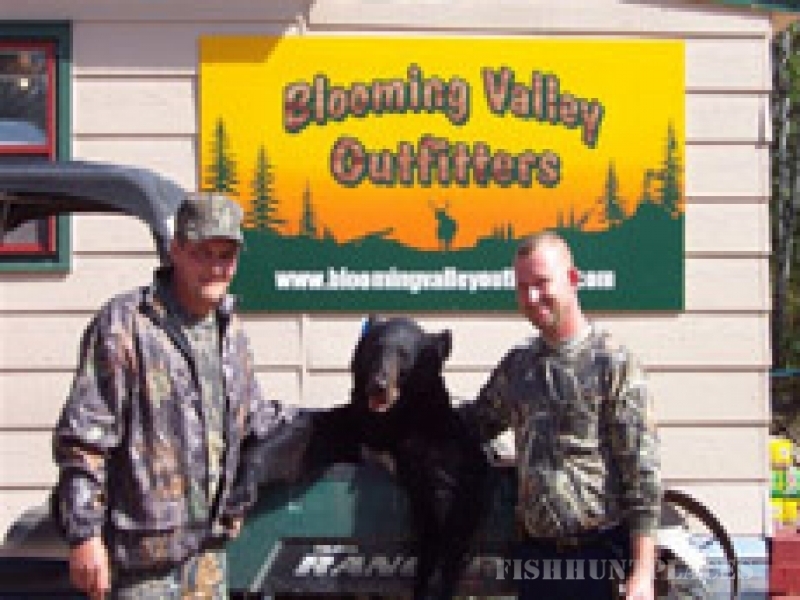 Please browse this site to learn more about Blooming Valley Outfitters.